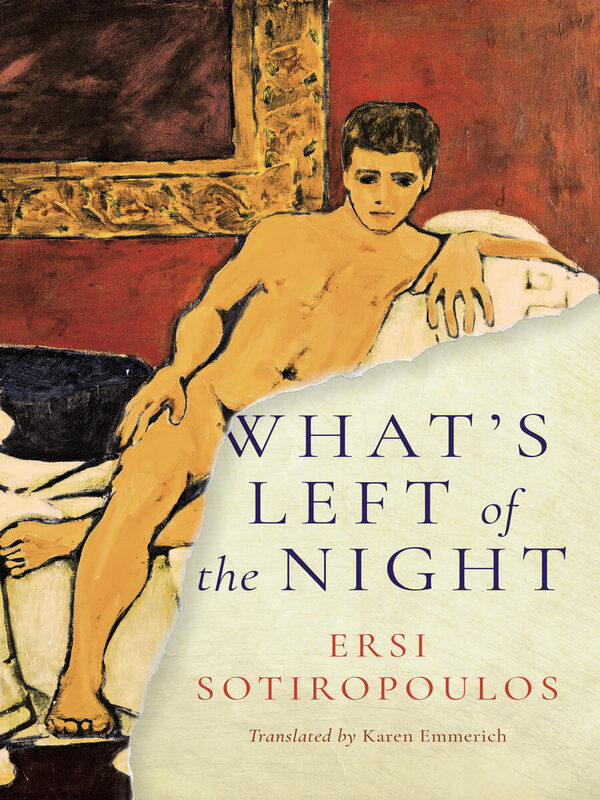 Ersi Sotiropoulos has written fifteen books of fiction and poetry. 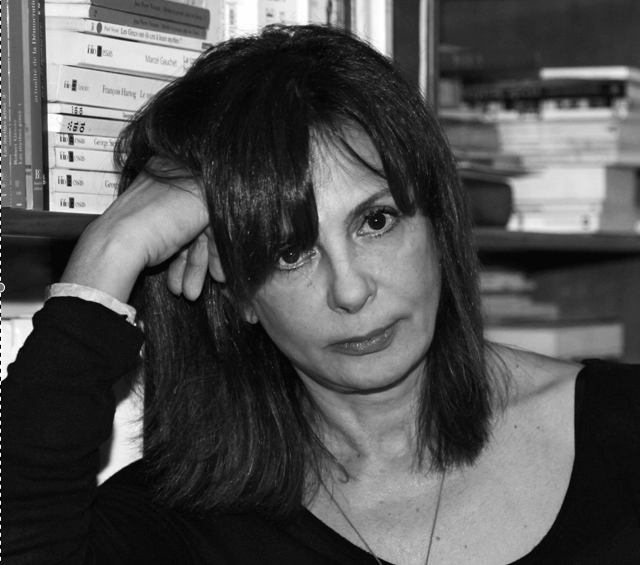 Her work has been translated into many languages, and has been twice awarded Greece’s National Book Prize as well as her country’s Book Critics’ Award and the Athens Academy Prize. What’s Left of the Night won the 2017 Prix Méditerranée Étranger in France.